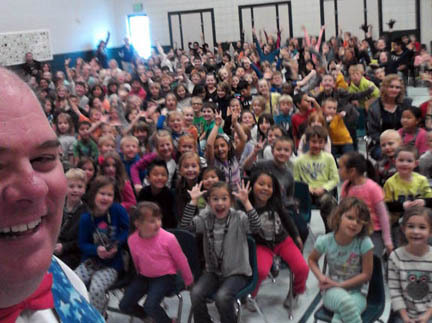 "All the kids at our school loved Anthony's show. He was able to involve our special needs children as helpers for the magic. The kids loved it! They were entertained and talked about it for days." "Anthony was great with the kids! 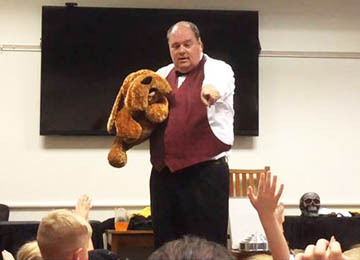 He had them captivated with his puppets and his magic show. It was the best show we've had in a long time. The kids kept begging him to do more! We will definitely have Anthony come back and do another show." 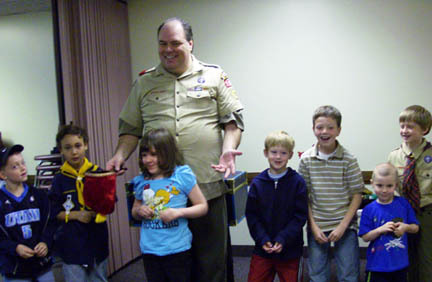 "Our Cub Scout Pack was excited to have a guest Scout magician! Anthony kept the kids laughing and they kept wanting more. Almost everyone got to be the magician's assistant. Even the parents were captivated." 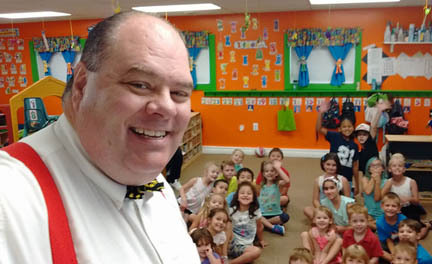 "We have had many performers at our Daycare, but Anthony's show was by far the best show we have had this year. The kids laughed so hard they about fell out of their chairs. We loved it that he involved all of the kids. We will definitely be having him back again." Call (801) 230-7372 to schedule a fabulous magic show for your next special event! make him the best choice in family friendly magical entertainment. He has also become an expert balloon artist to add even more fun, excitement and variety to his shows.